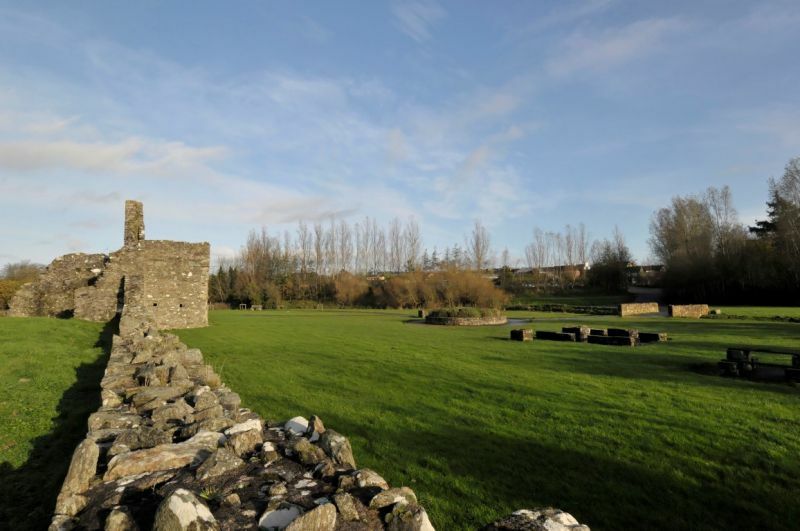 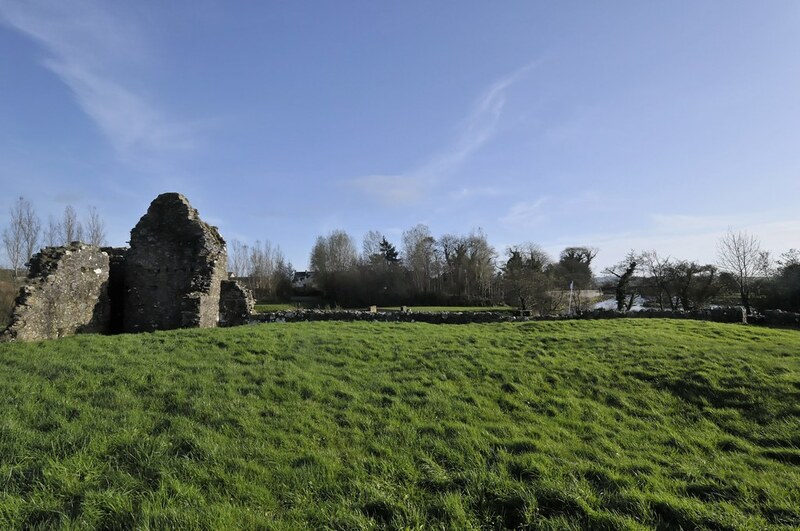 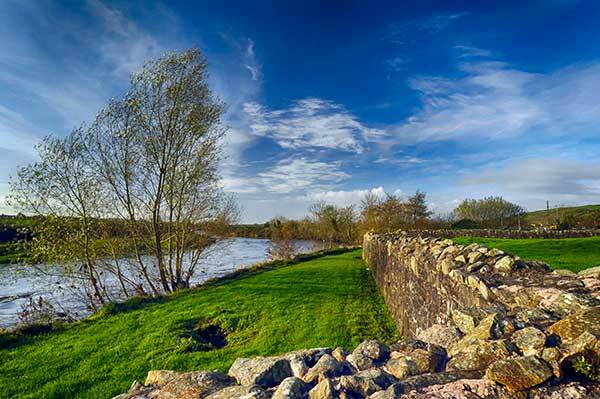 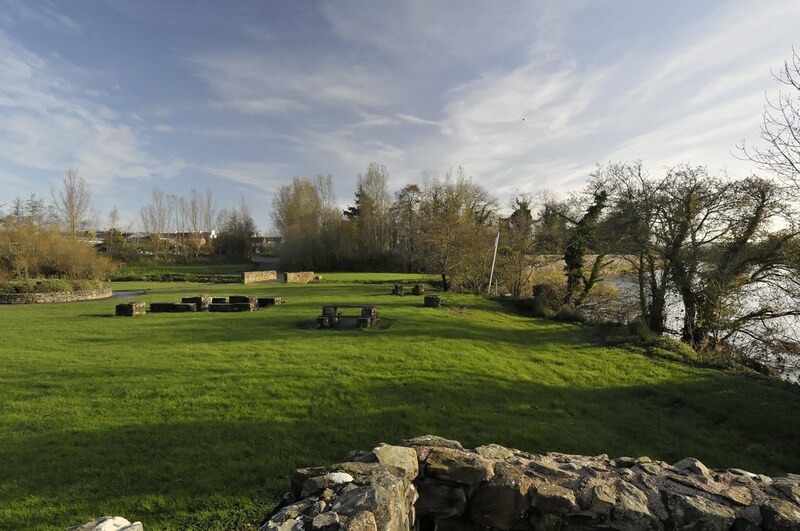 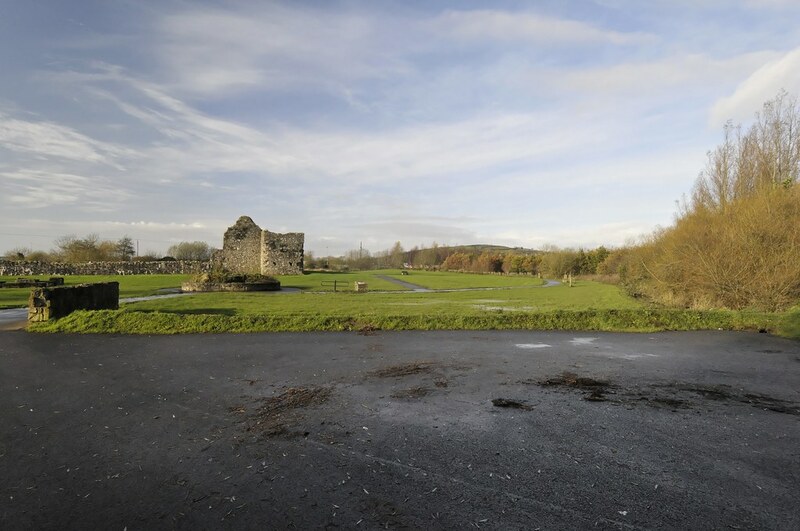 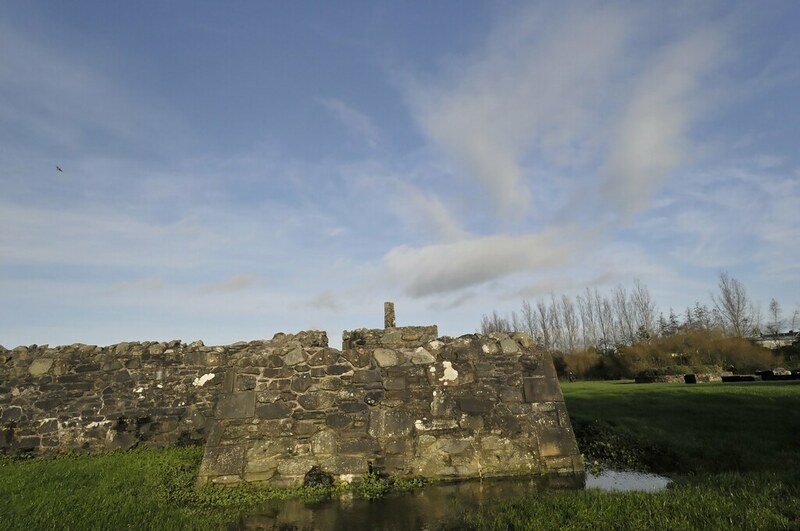 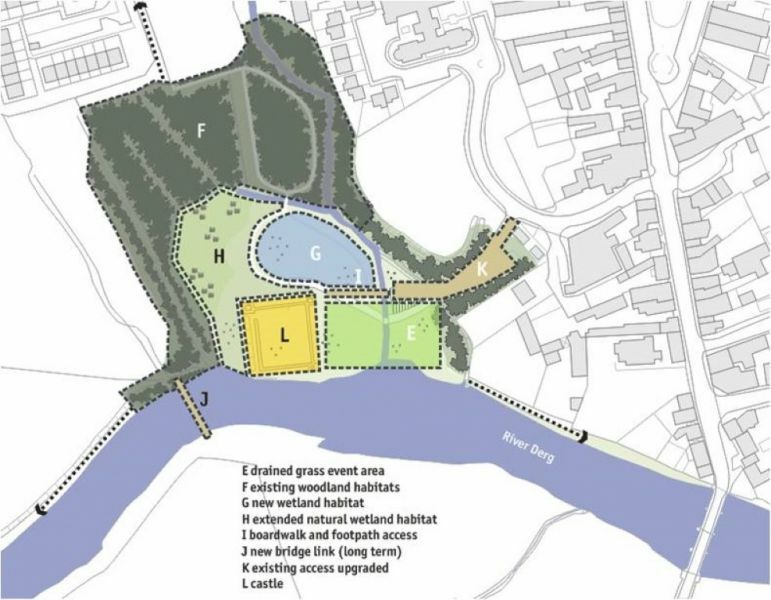 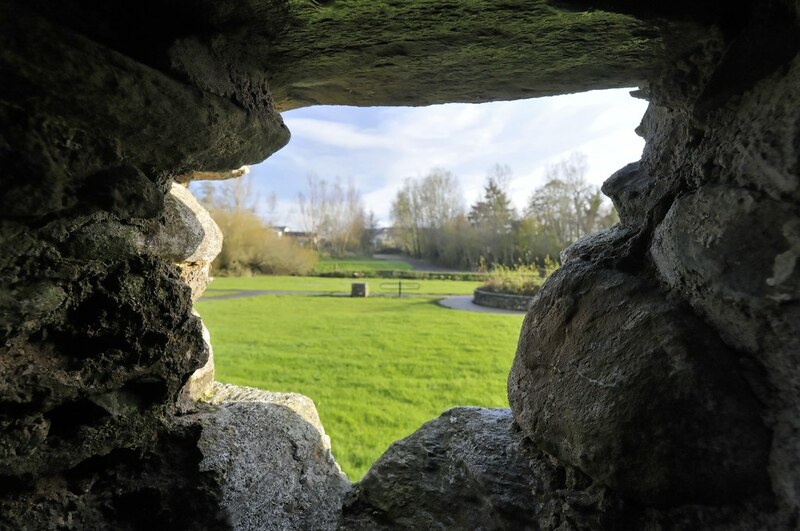 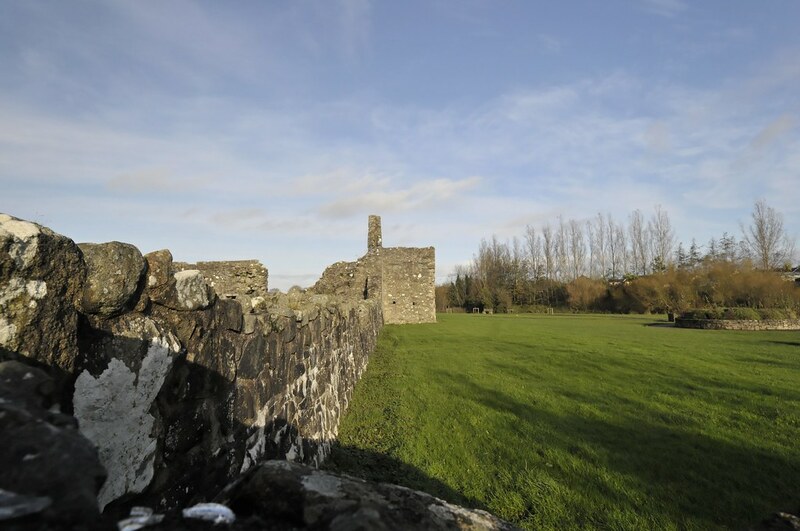 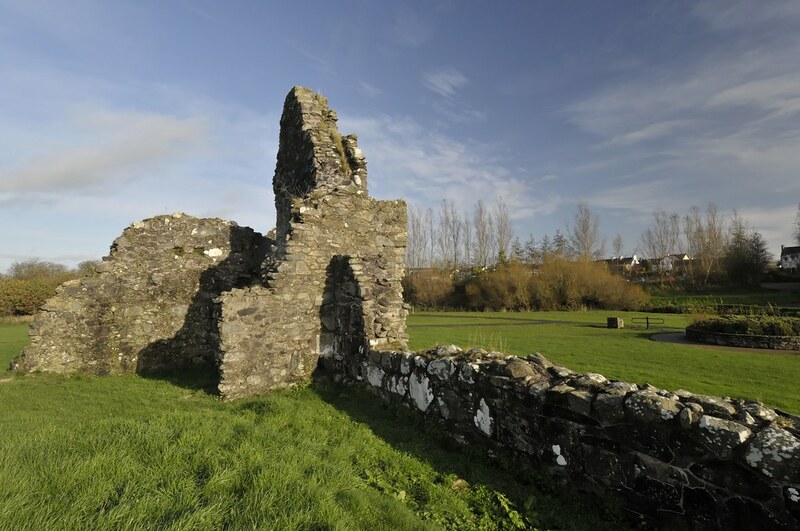 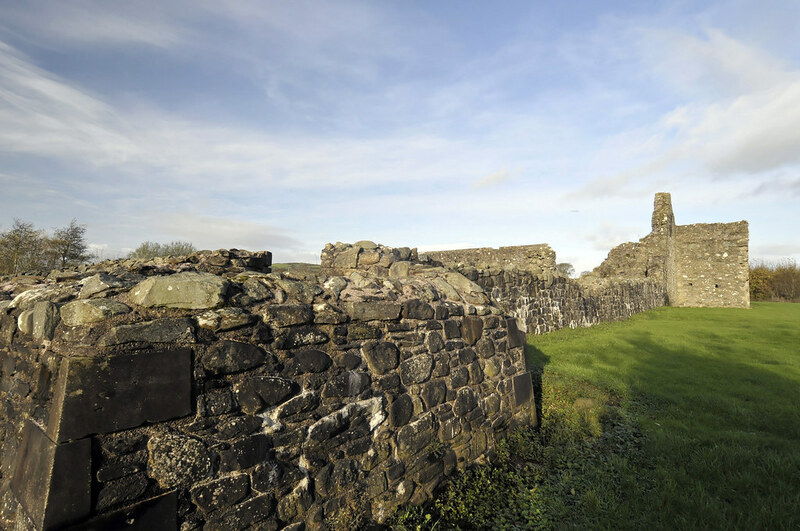 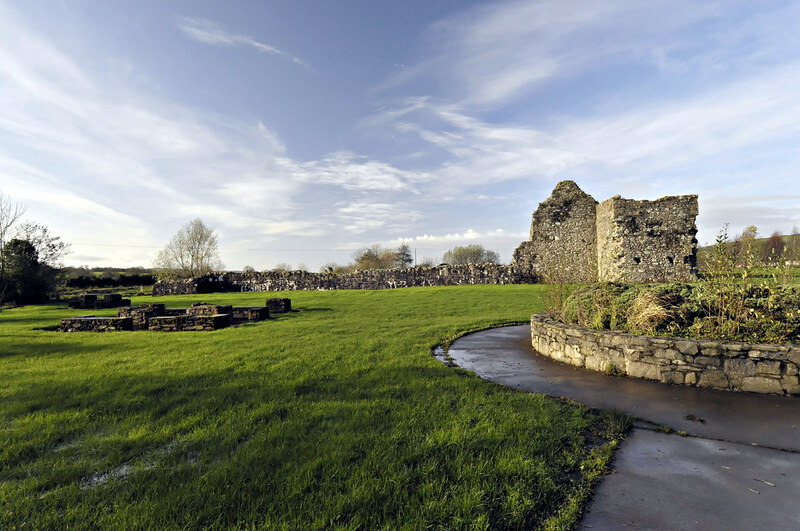 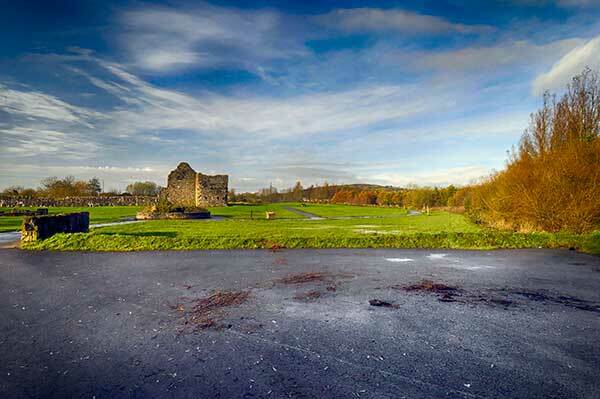 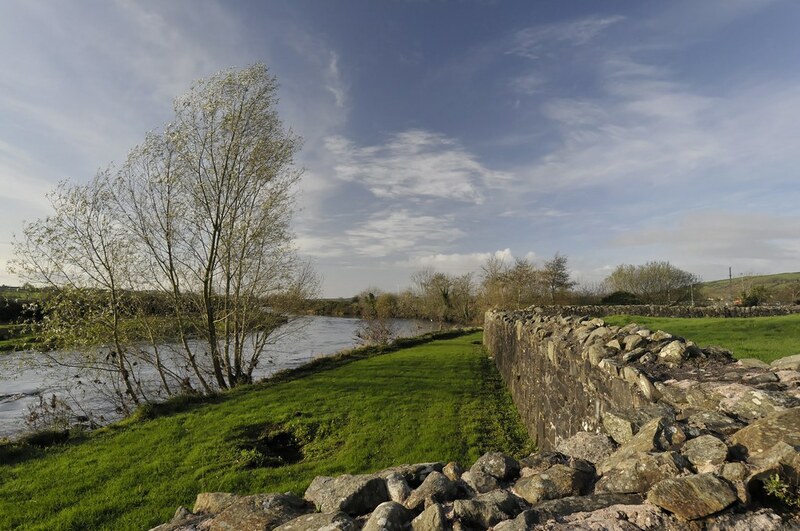 We have been appointed by Strabane District Council to prepare a Castlederg Community Vision and Masterplan for the Castle site. 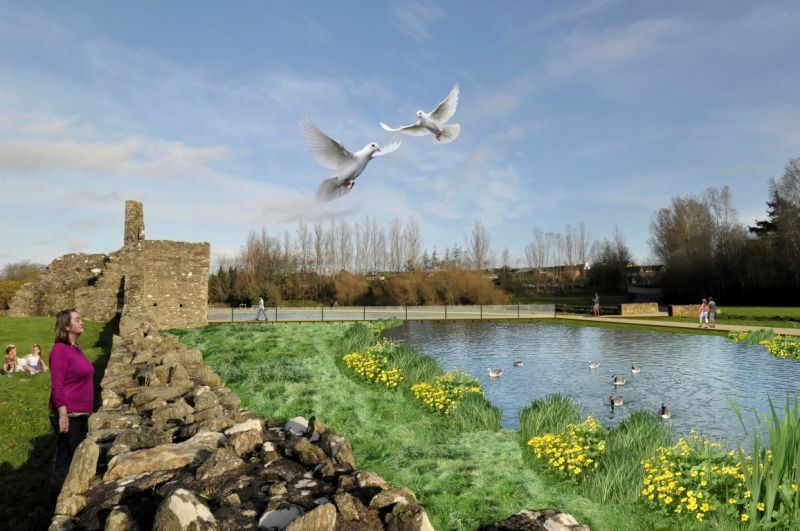 The aim of the project is to create a shared vision for the redevelopment of the Castle site as a shared space in the town. 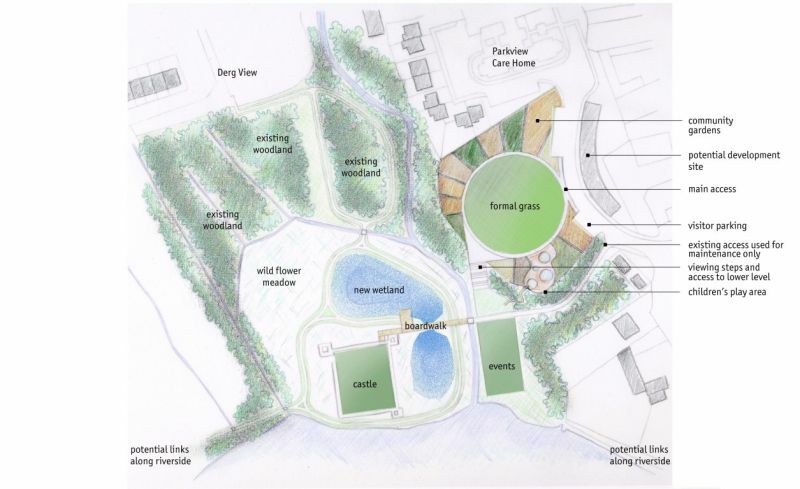 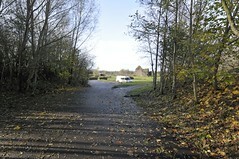 This will be a community endorsed development plan for the site which is practical and deliverable. 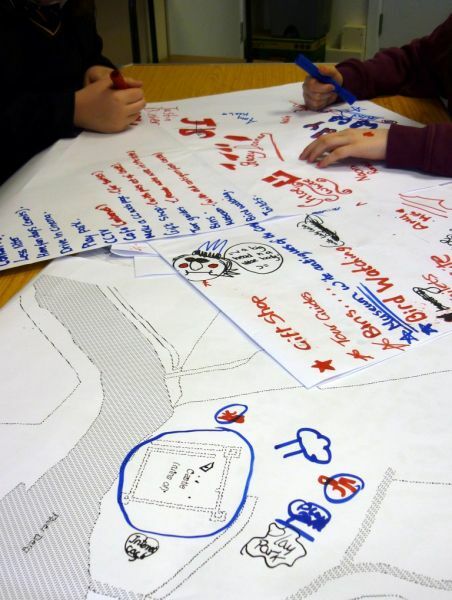 Developing a shared vision for the Castle has a significance which goes beyond creating a new shared space – it should be pivotal for the town as a whole by contributing to economic competitiveness, attracting and retaining skilled people, bringing about a blossoming of civic pride, presenting an enhanced image of the town to visitors, and reinforcing the town’s distinctive sense of place for decades to come. 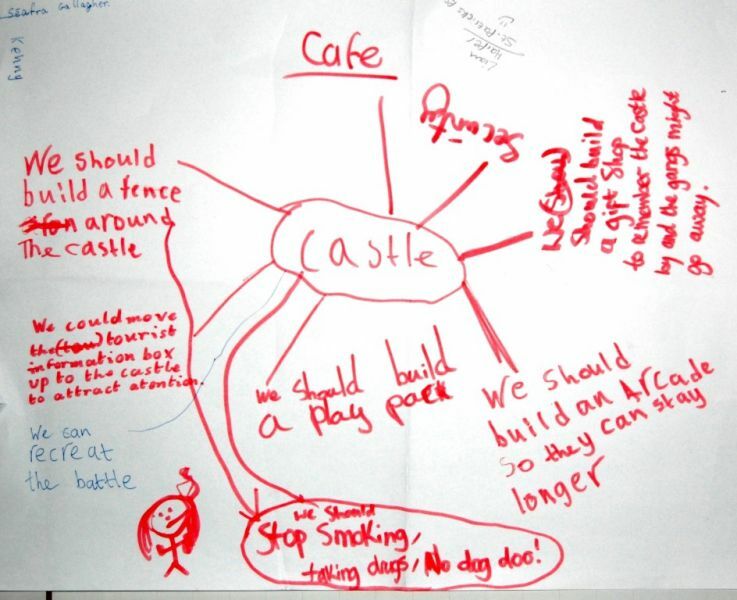 Of course, a shared space at the Castle cannot achieve all these things alone – but it can make an important contribution to each of them. 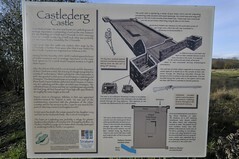 These outcomes all come on the back of tangible, physical improvements to the Castle. 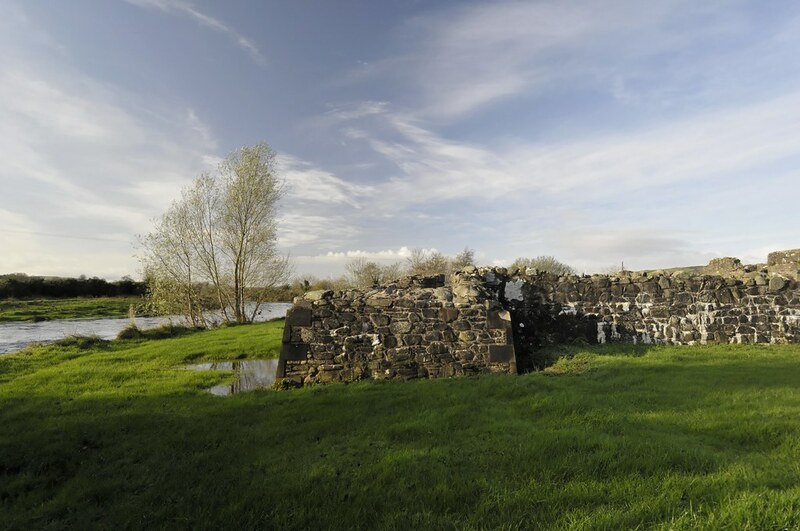 There are also equally important intangible reconciliation benefits which could accrue if the right approach is used for this study. 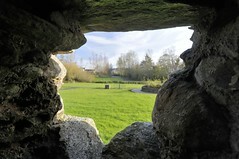 To put it another way, we believe that the way in which this commission is carried out is absolutely fundamental to enable progress towards the brief’s ultimate objectives of developing a more peaceful society. Sensitivity to the history and sense of a place is an integral part of all our projects. 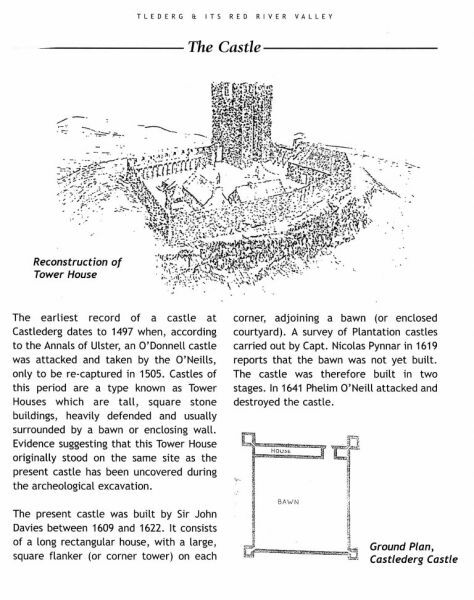 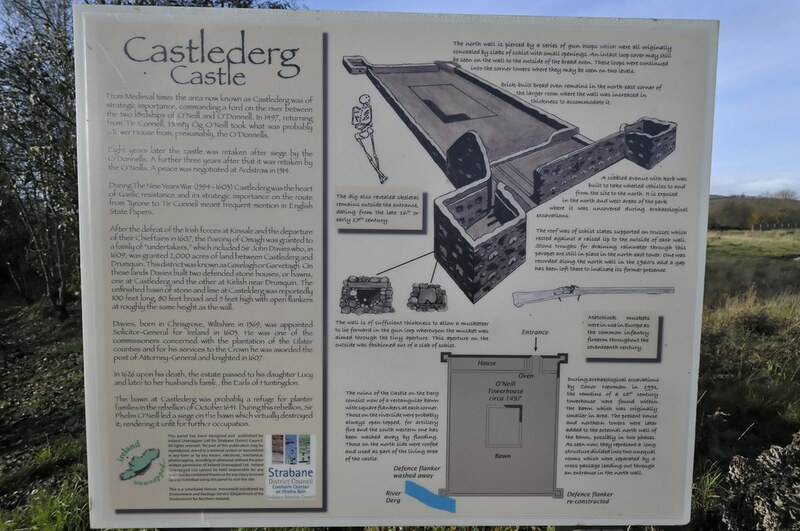 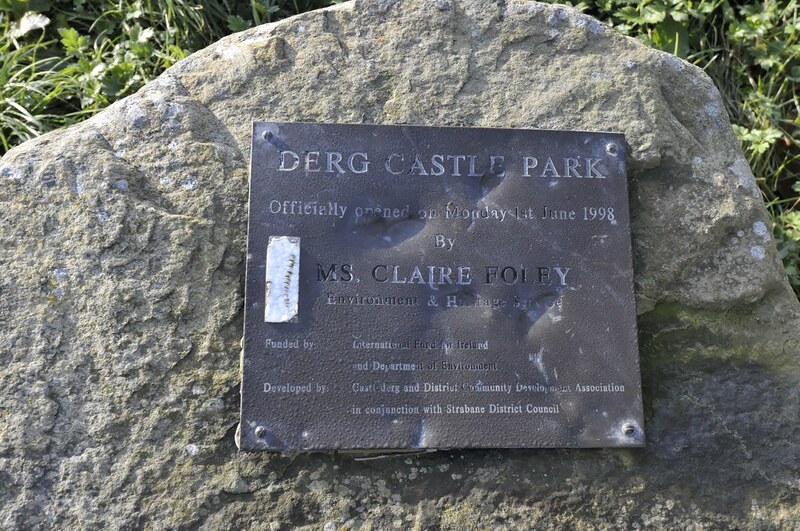 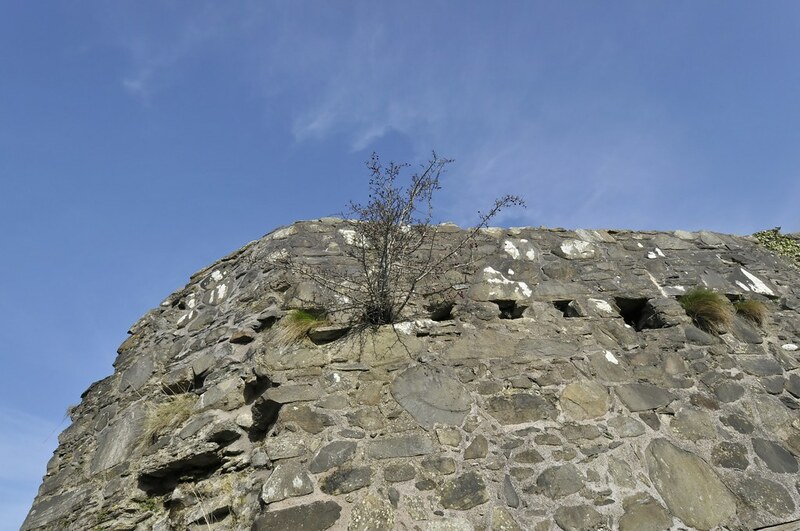 Castlederg’s origins as an early Plantation town, the symbolism of the Castle as a visual reminder of that history, the trauma of the Troubles, and changes in recent years have all shaped both the place and the people of the town. 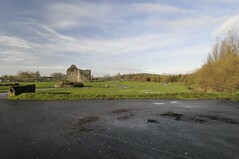 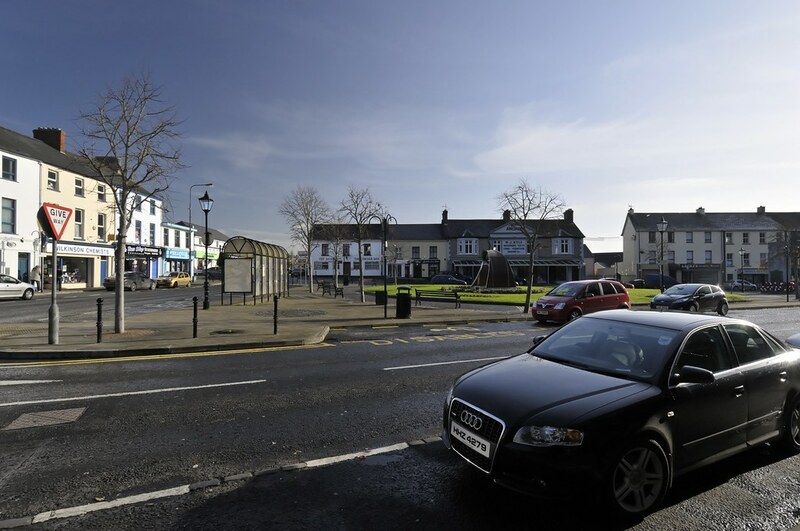 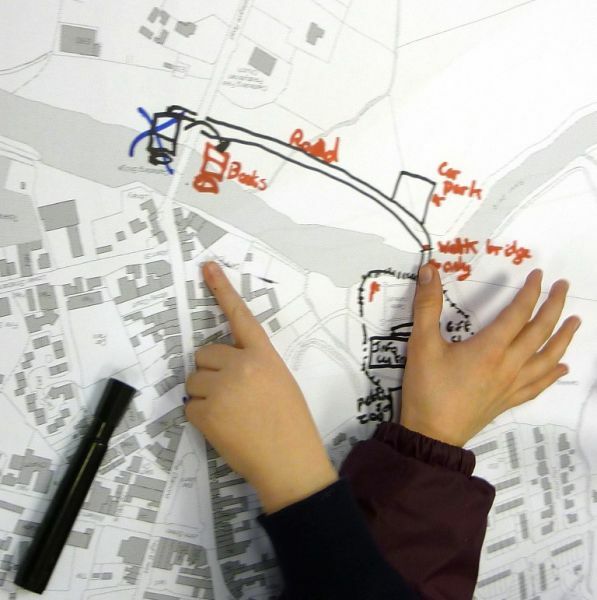 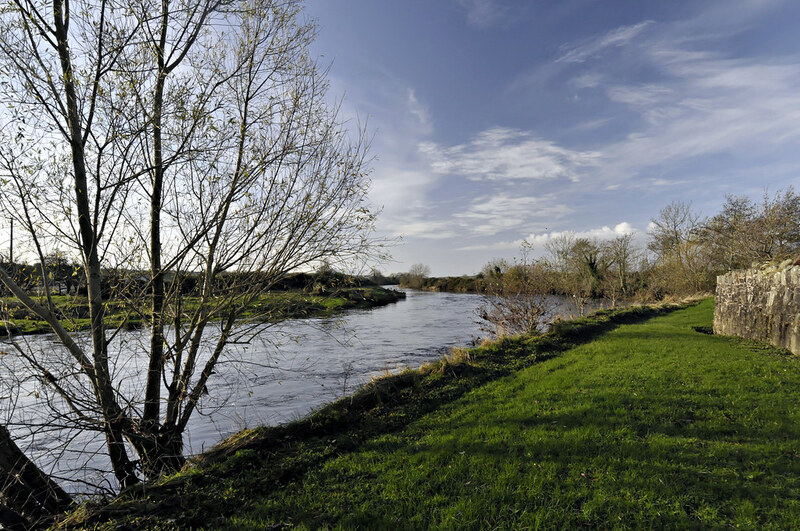 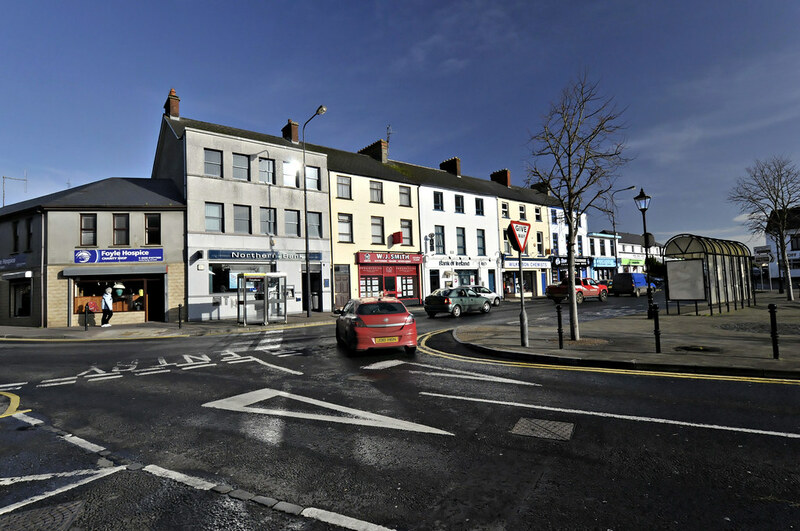 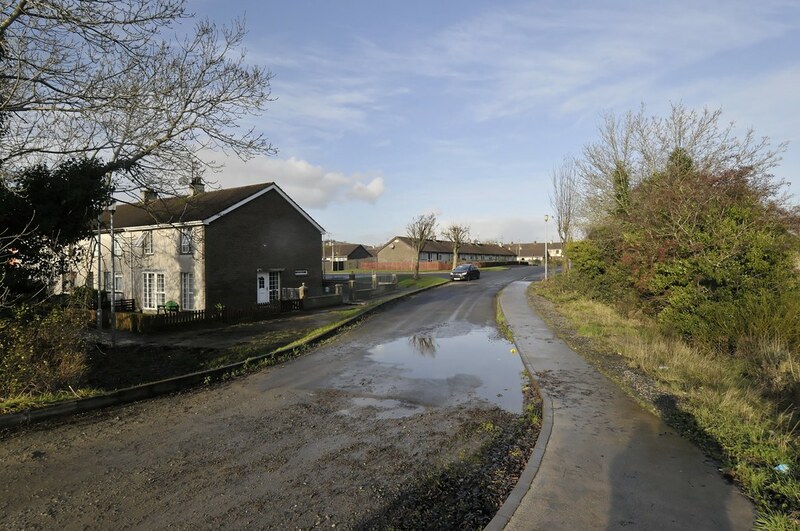 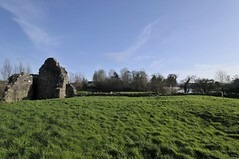 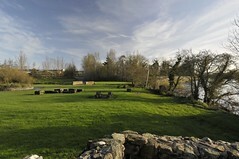 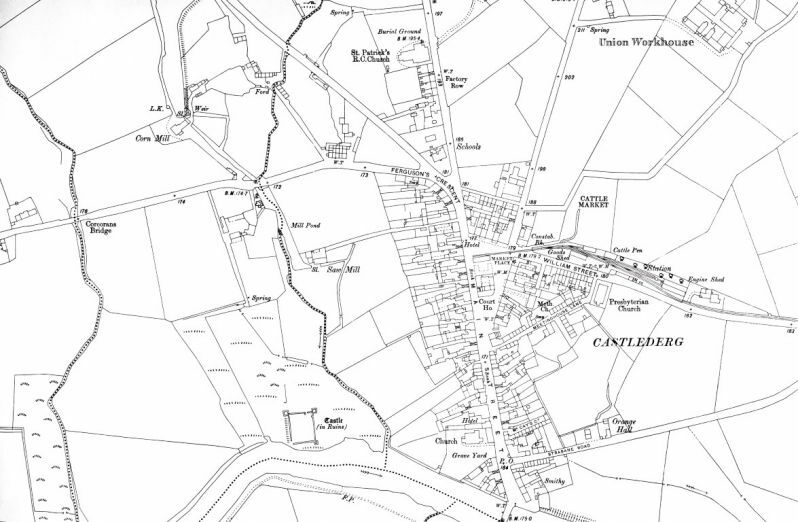 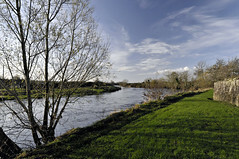 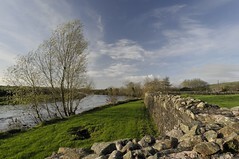 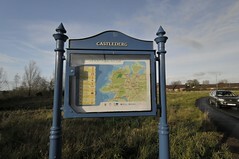 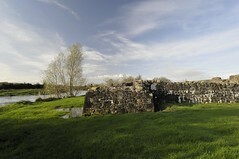 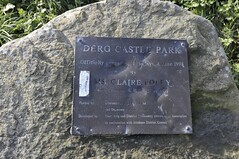 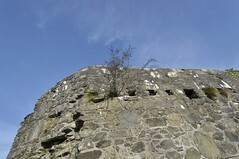 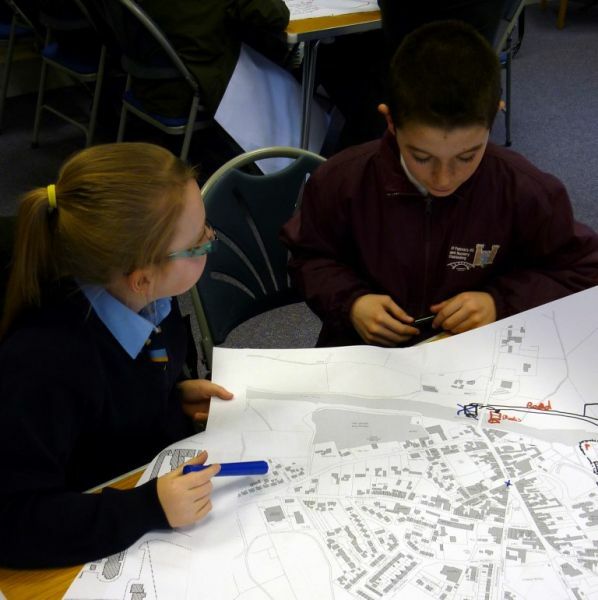 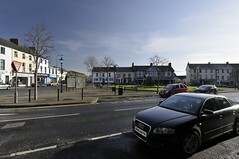 Planning and designing the future of any part of the town, including the Castle, must also reflect Castlederg’s position in the geography and economy of modern Northern Ireland. 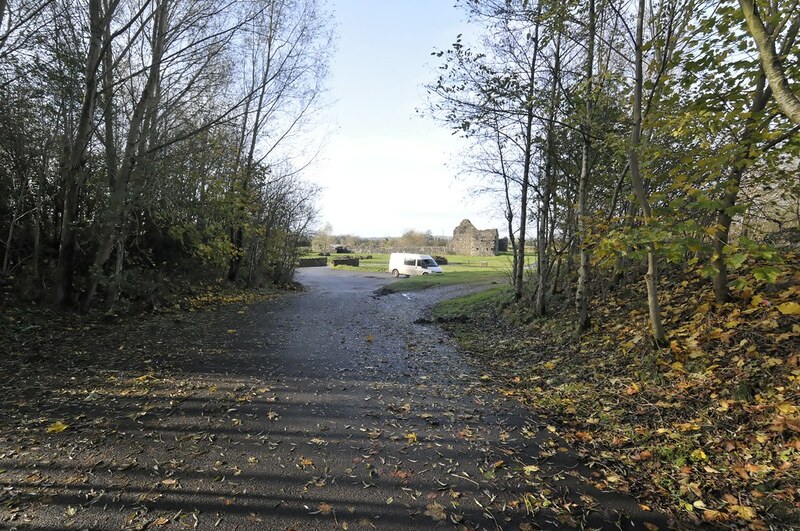 The town is an important rural service centre, although many of its residents are likely to feel relatively isolated from larger urban centres and the opportunities and facilities that they provide. 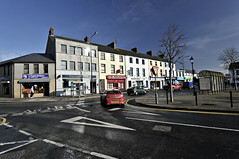 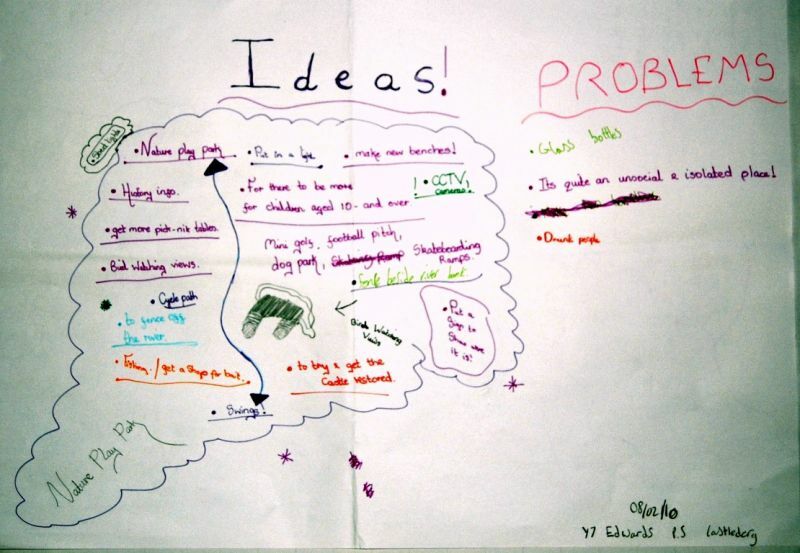 That reality will shape how the local economy operates and how people live their lives in the town. 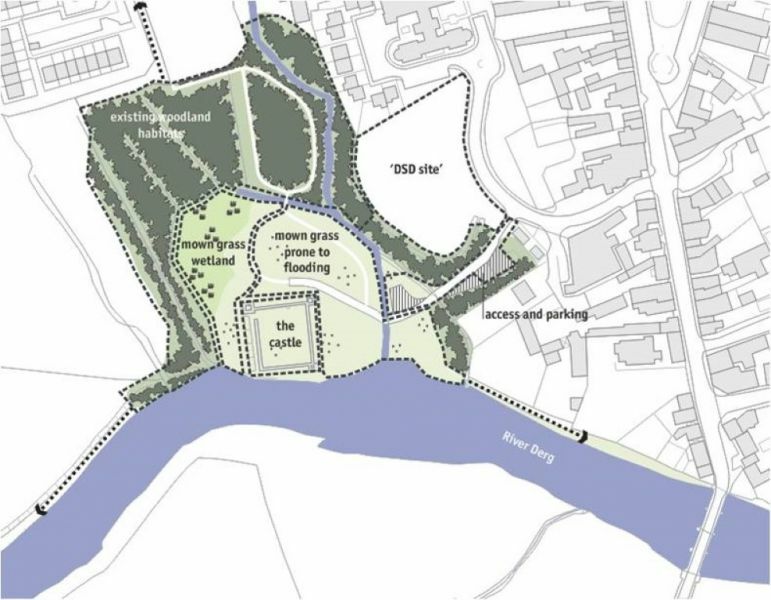 Whilst the design outputs from this commission may focus on the Castle, they must be prepared in the context of the town as a whole, its contemporary role, and how it is changing. 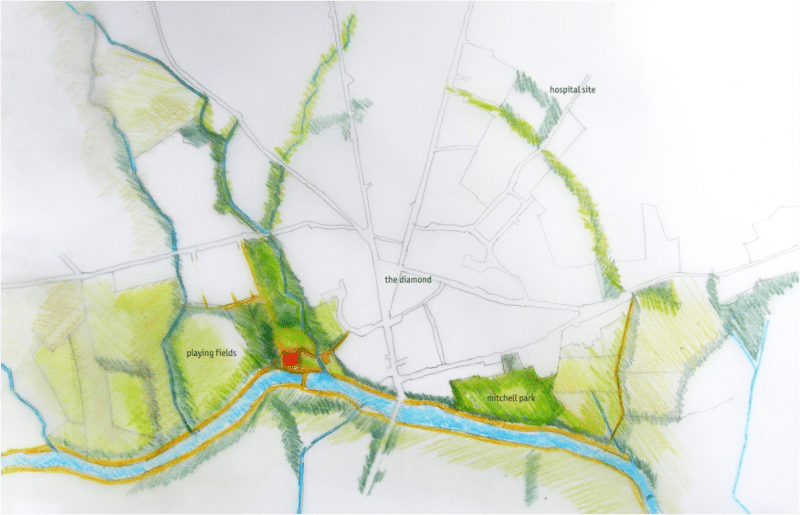 Our team for this study comprise WMUD, and Nick Wright Planning.